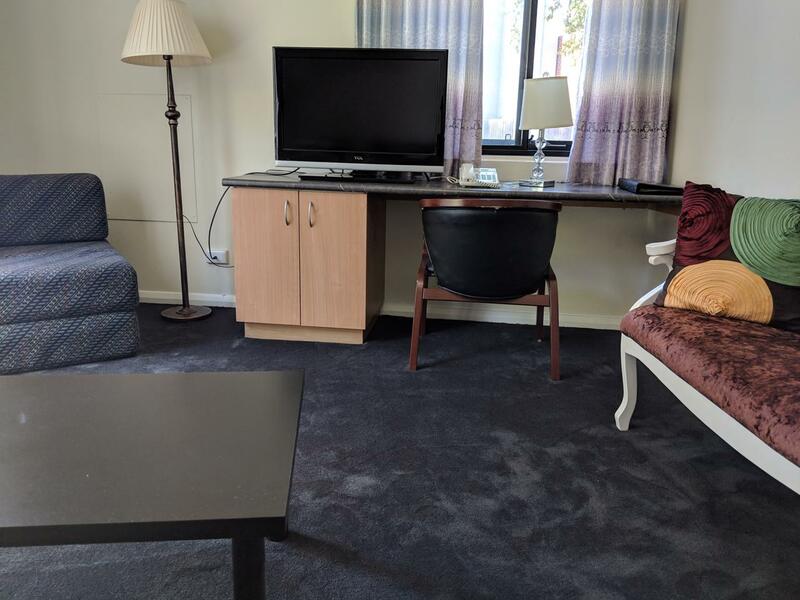 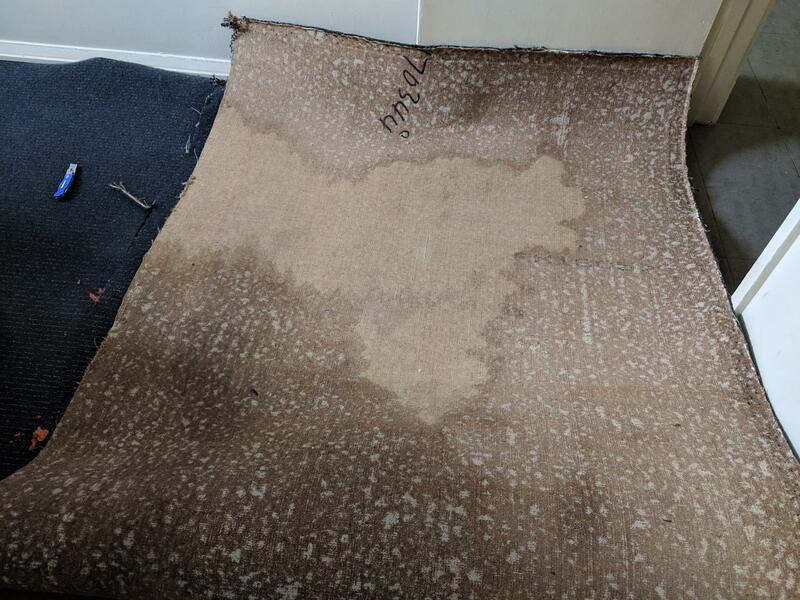 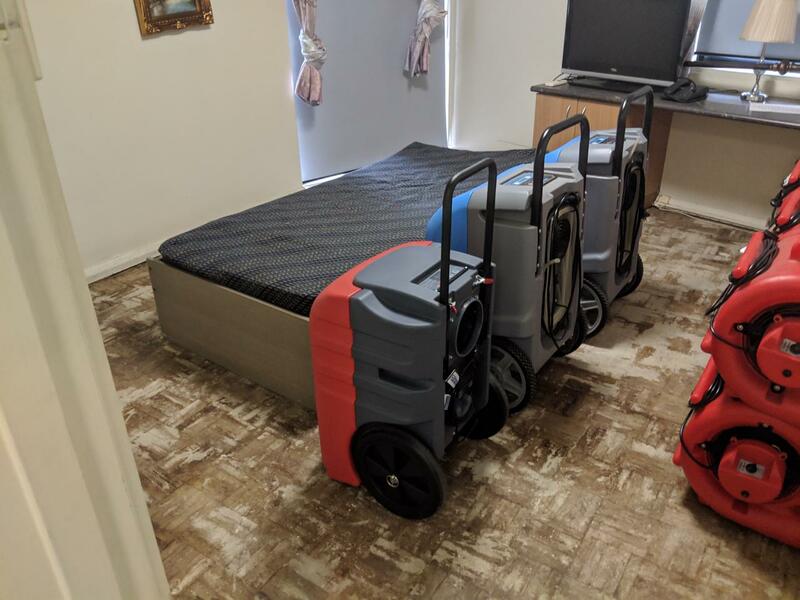 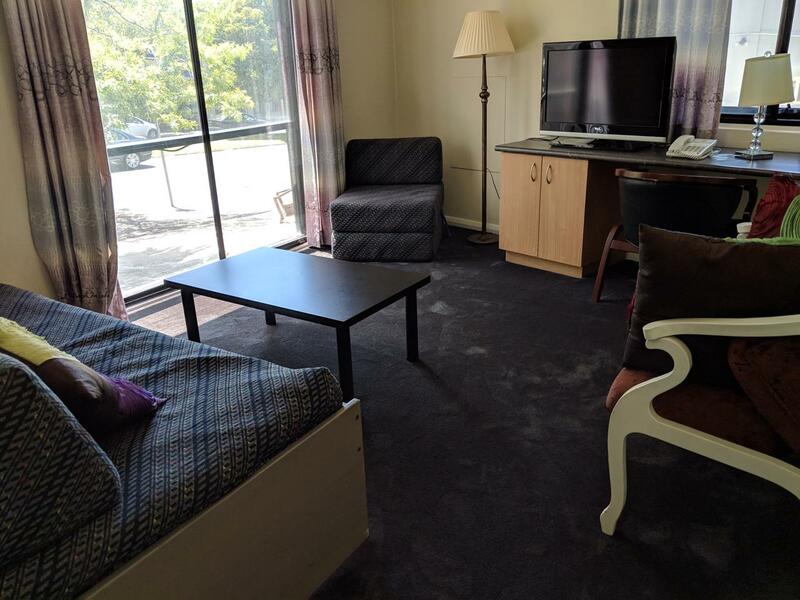 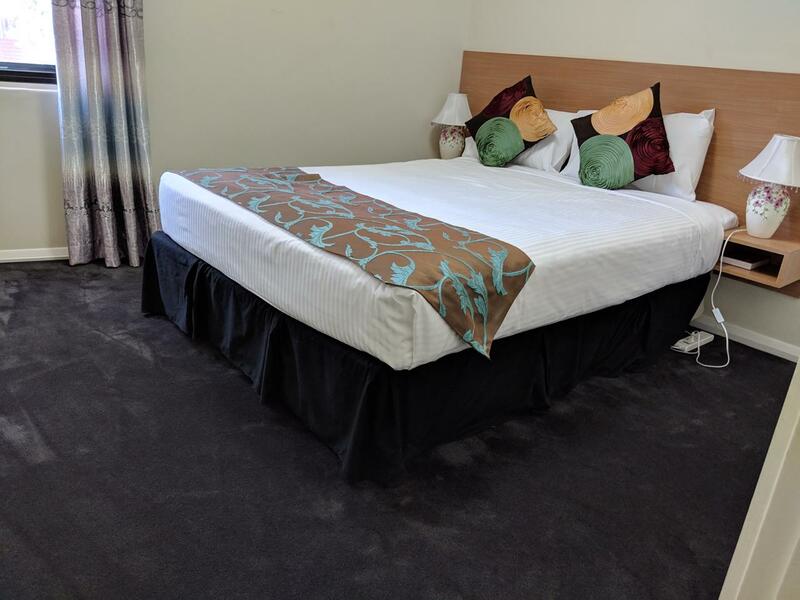 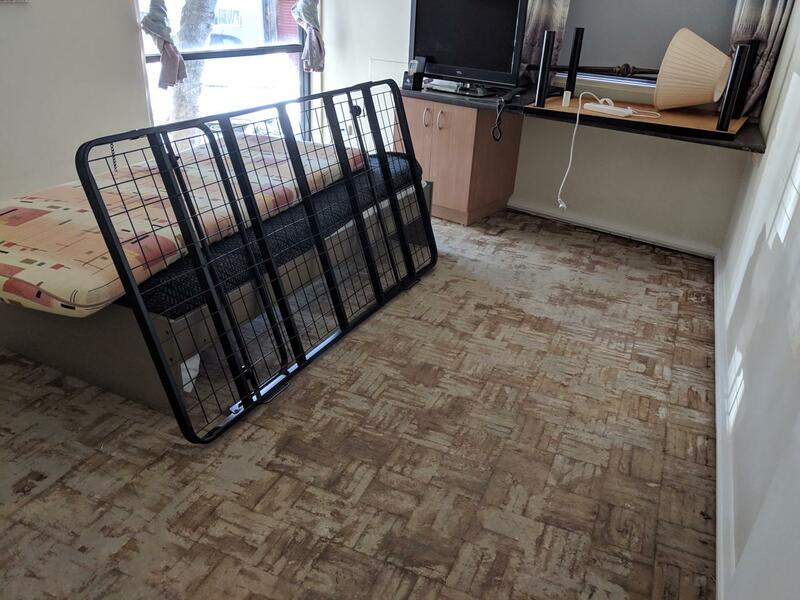 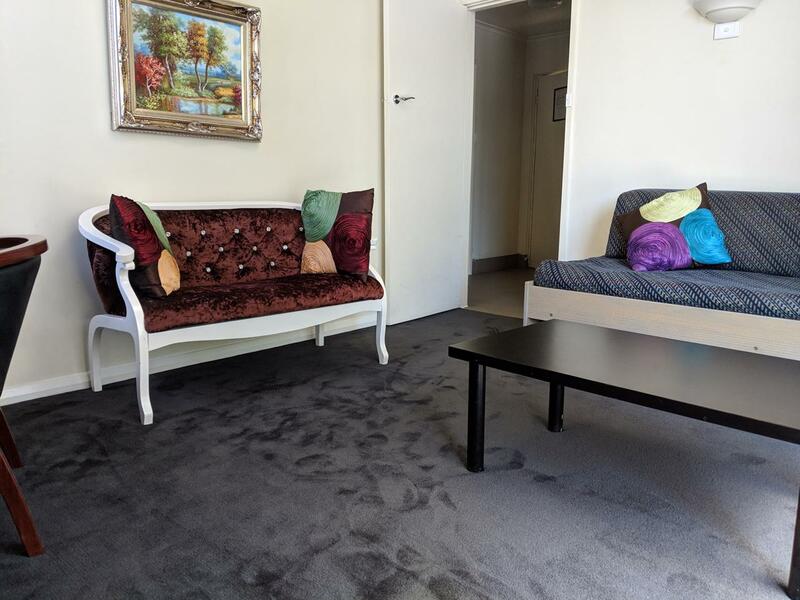 The operators of a serviced apartment complex in East Melbourne contacted Kleen-Tech during the most recent flooding that occurred over the November/December period in 2018. 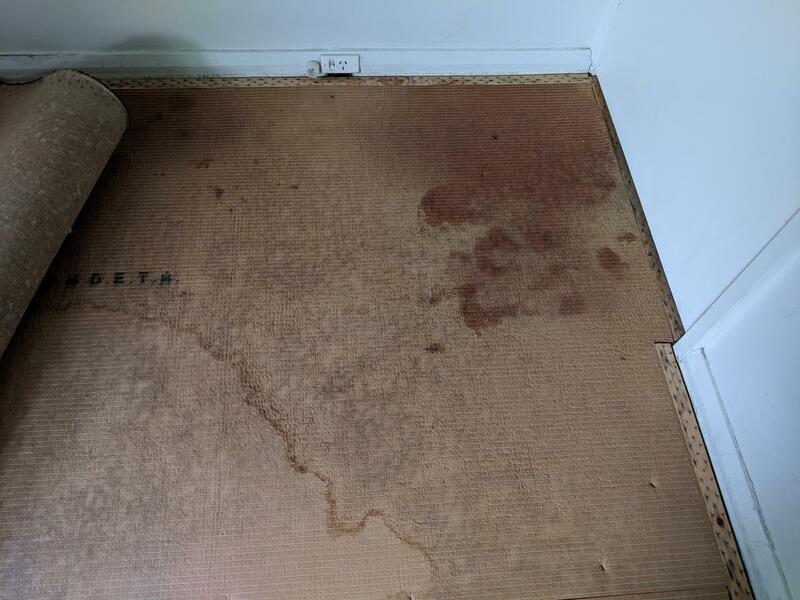 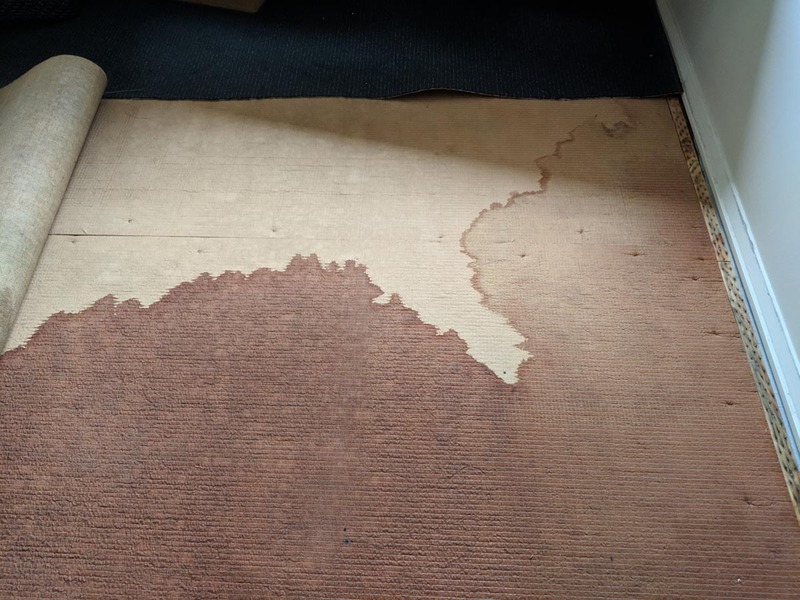 Kleen-Tech had previously repaired the property from water damage in the past however this time the damage was extremely severe. 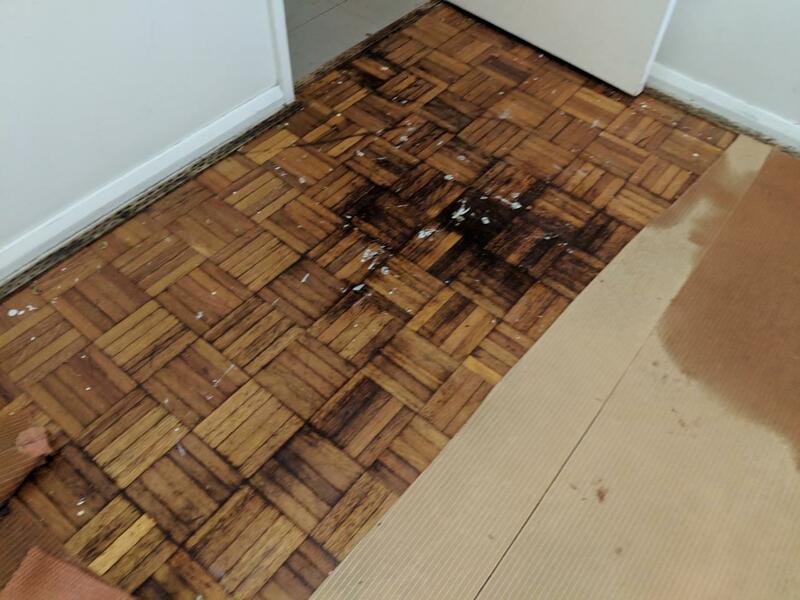 Storm water had rendered the drainage inadequate which resulted in water flowing into five apartments on the ground level. 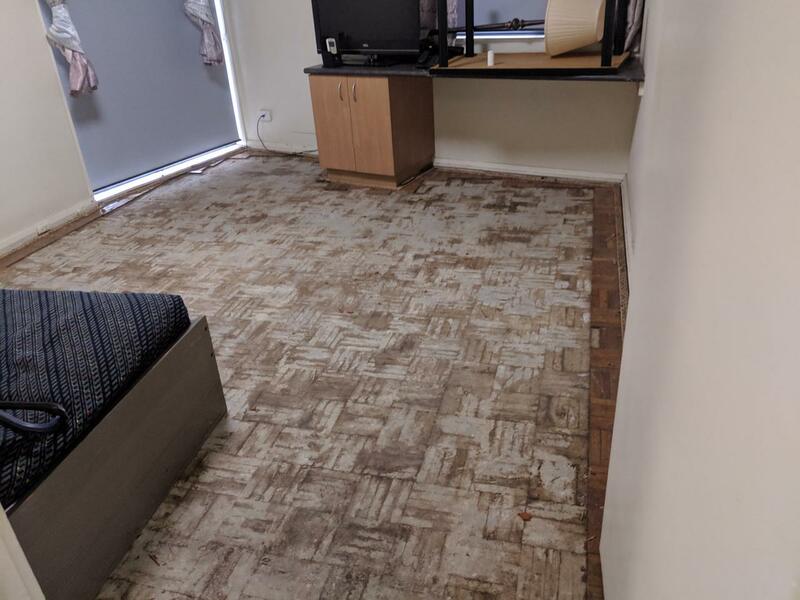 Each apartment had four rooms which came to a total of twenty rooms affected by storm damage. 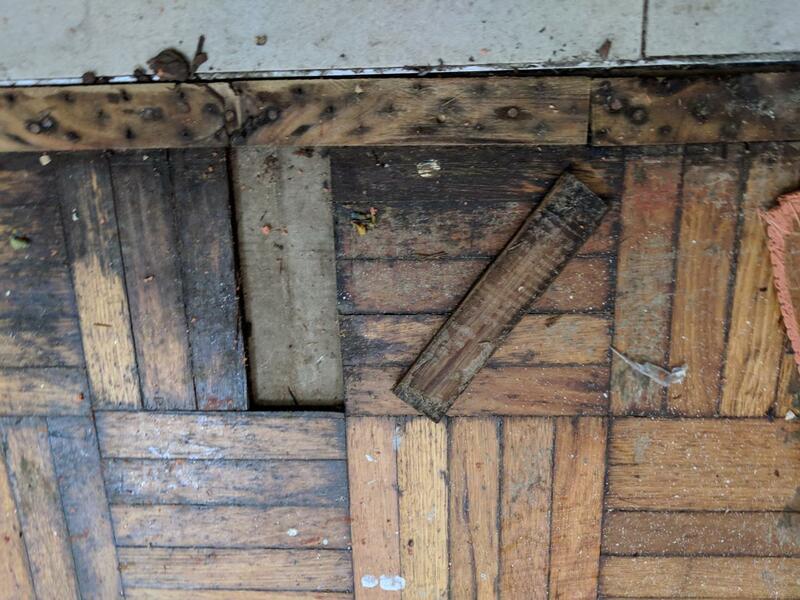 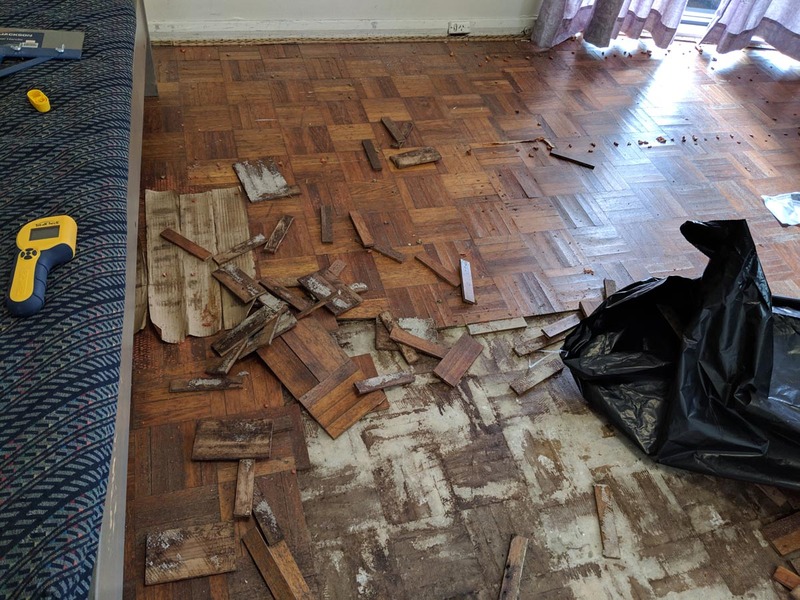 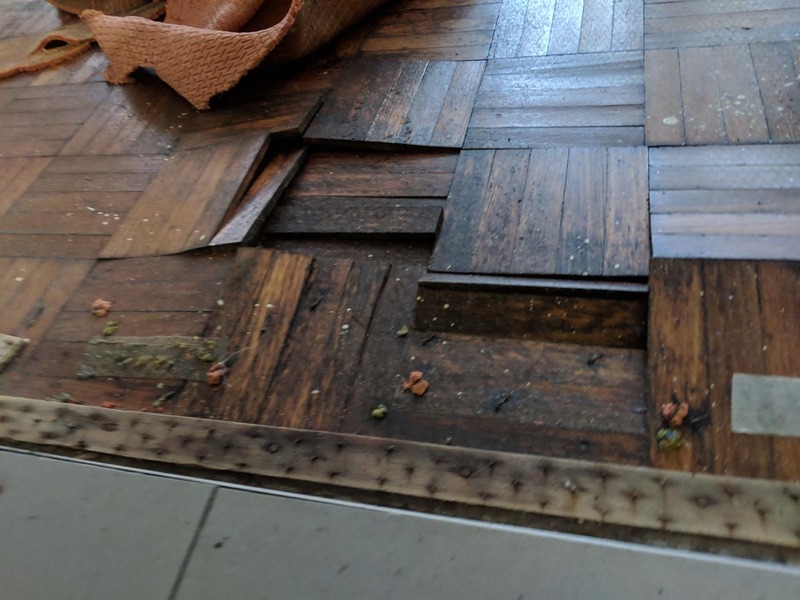 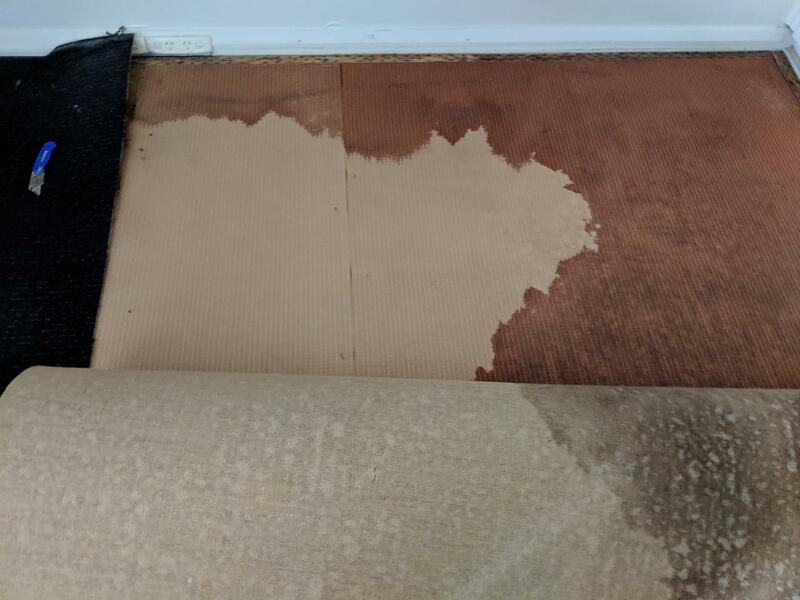 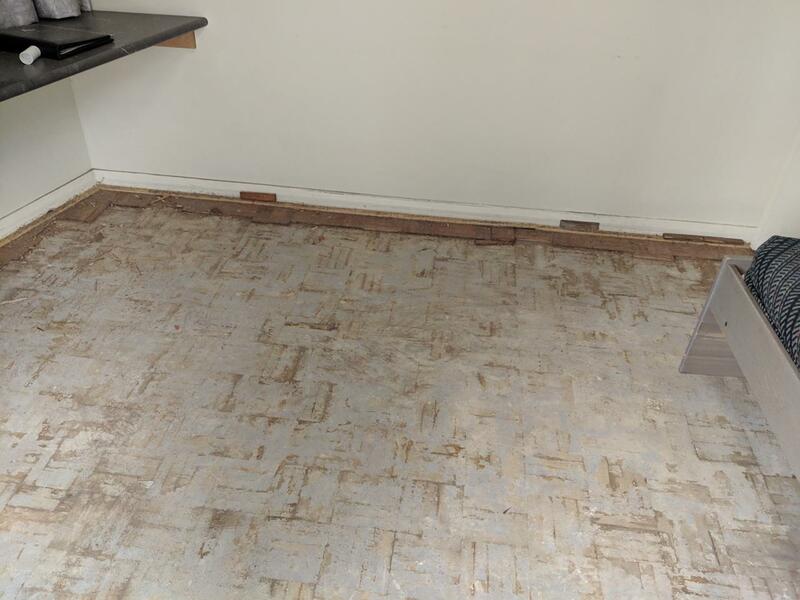 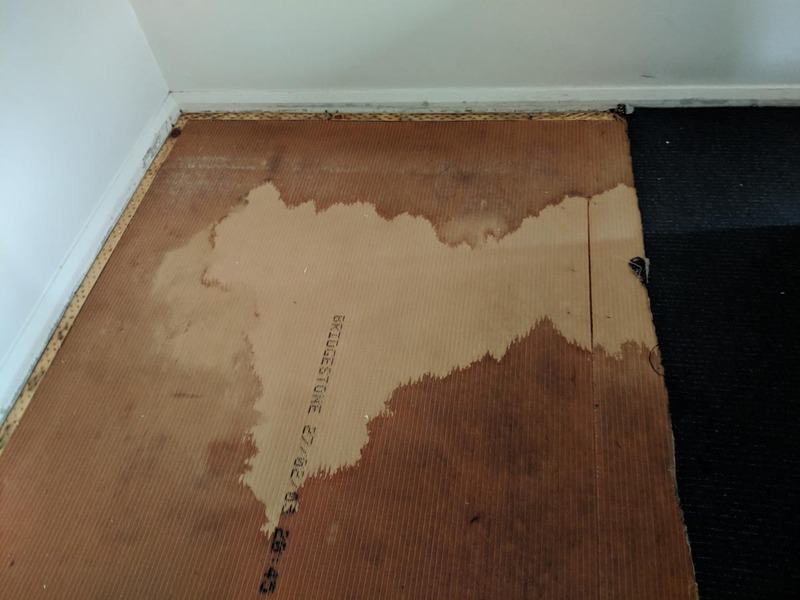 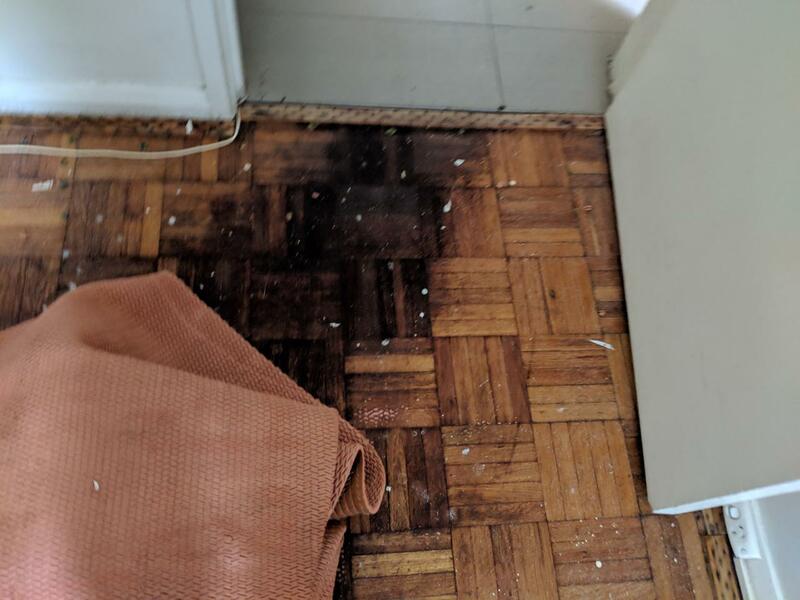 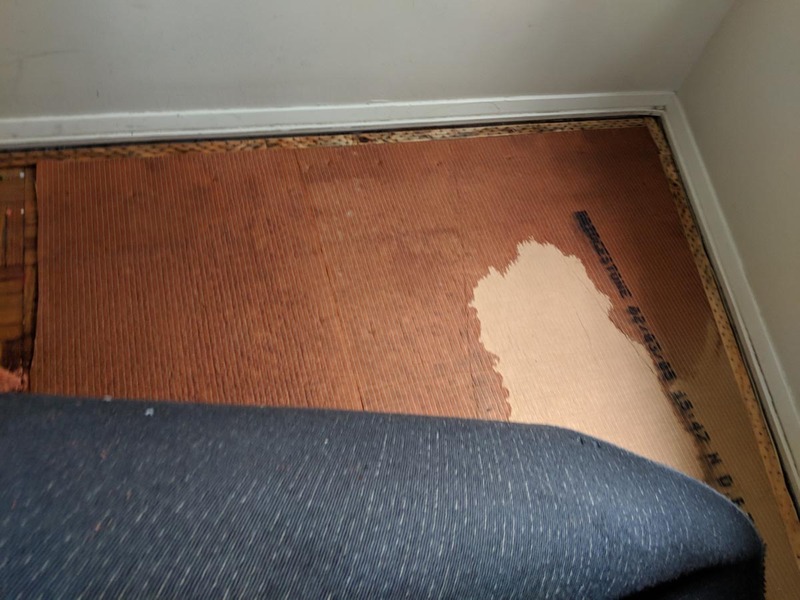 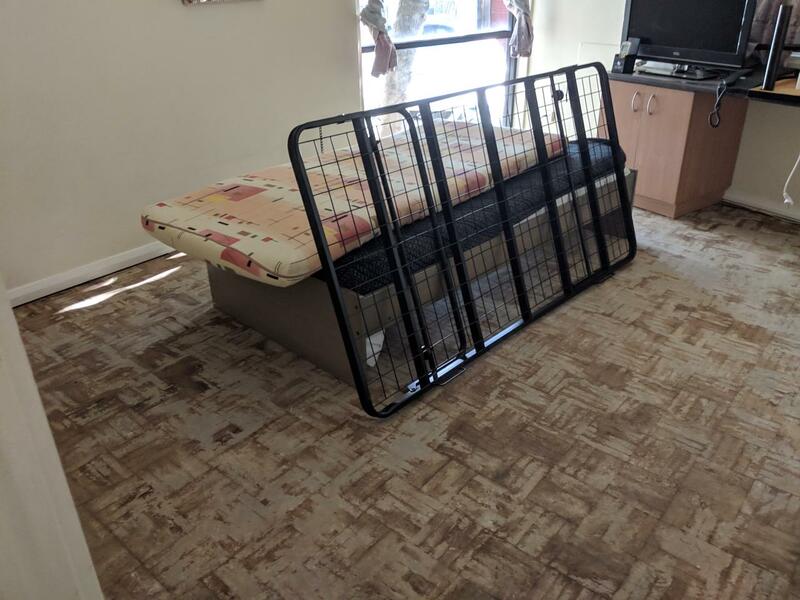 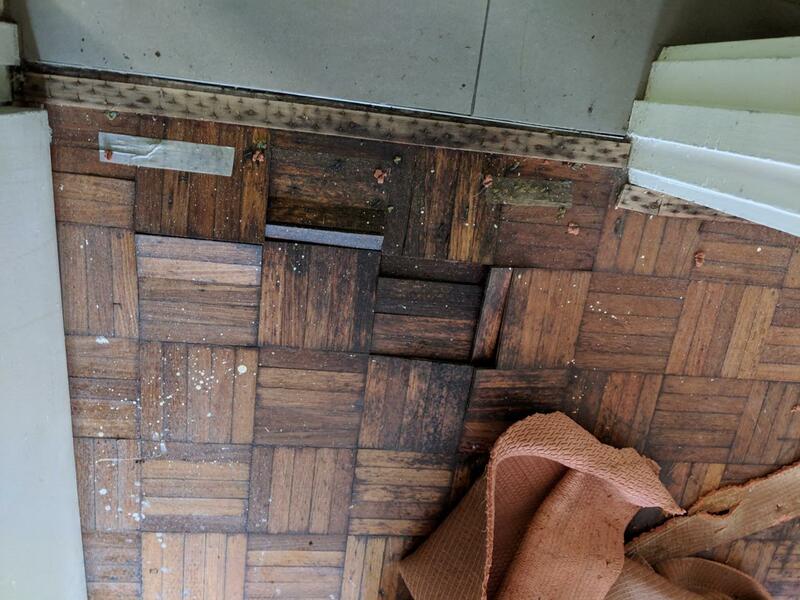 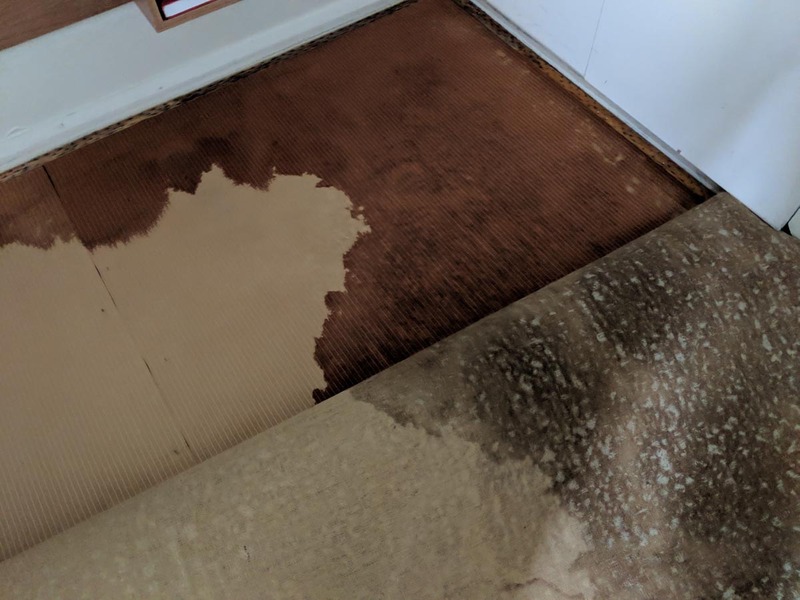 The damage was severe with all apartments being saturated with standing water and debris from outside covering all flooring and causing significant structural damage to skirting, frames and sub-flooring. 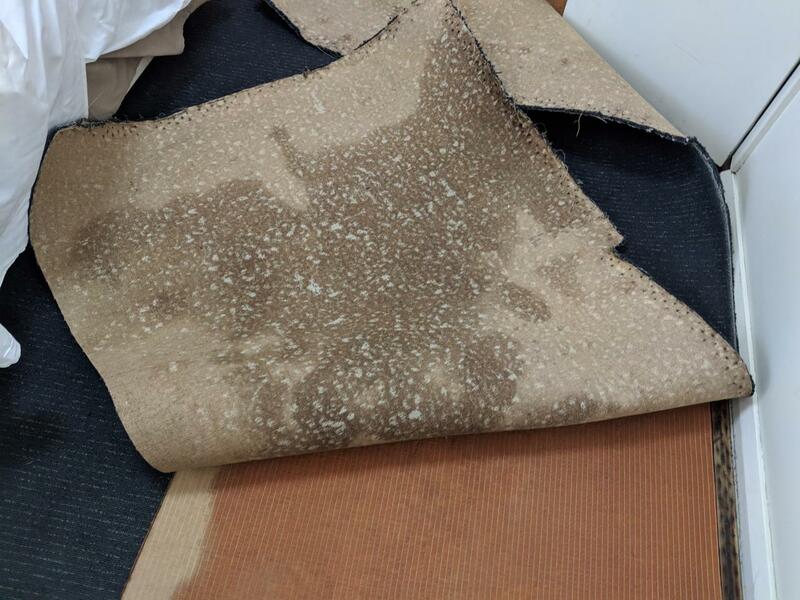 The water also posed a health hazard as it was run-off storm water from outside. 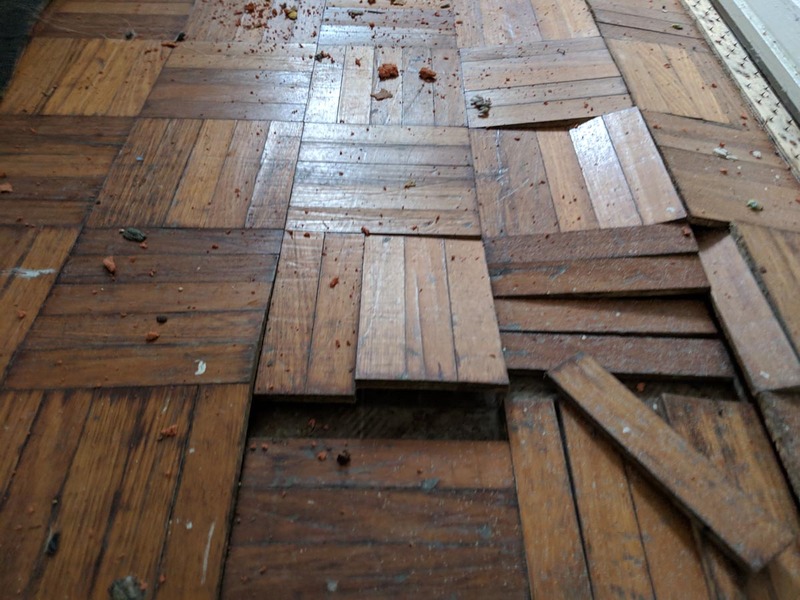 Kleen-Tech immediately attended the property to begin restoration works. 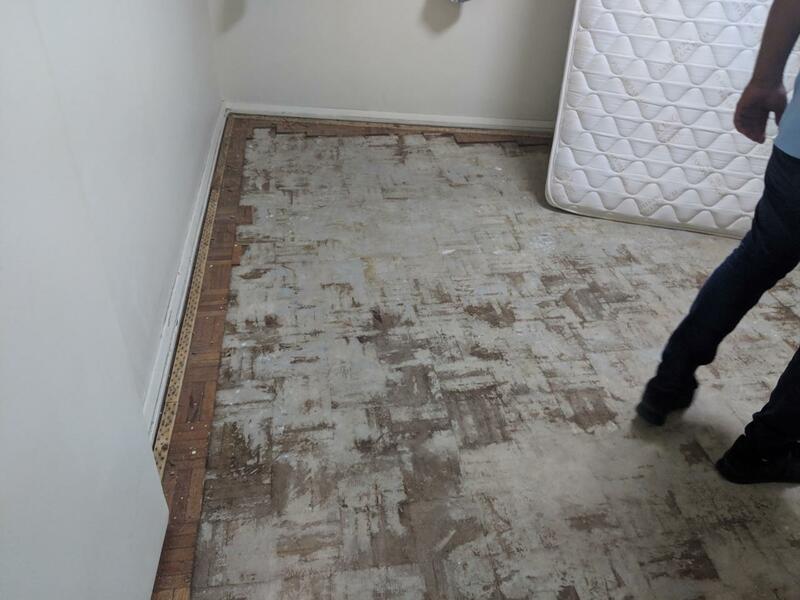 Excess standing water was thoroughly extracted over many hours to mitigate the damage. 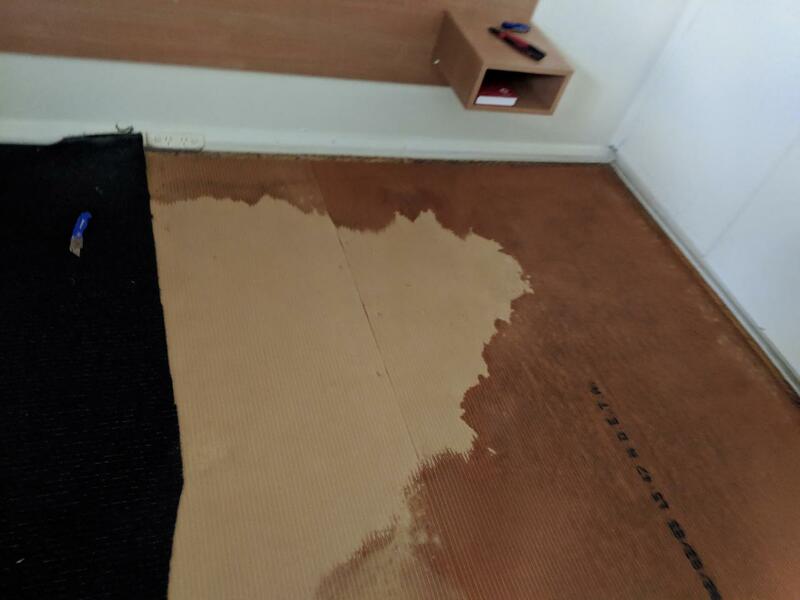 The wet carpets were beyond repair and as such were removed along with the underlay. 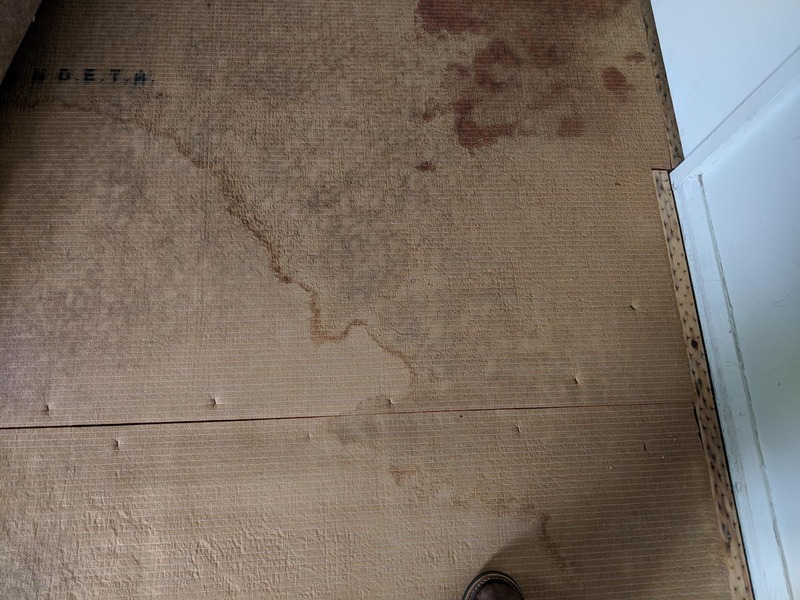 A drying environment was established to rapidly return the property back to pre-loss moisture levels. 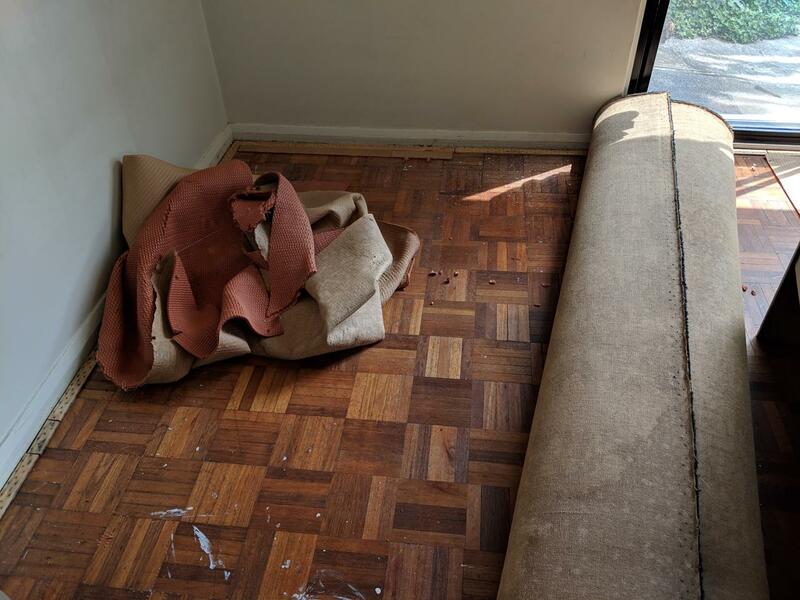 Kleen-Tech worked around the clock to repair the damage as the owners were losing income. 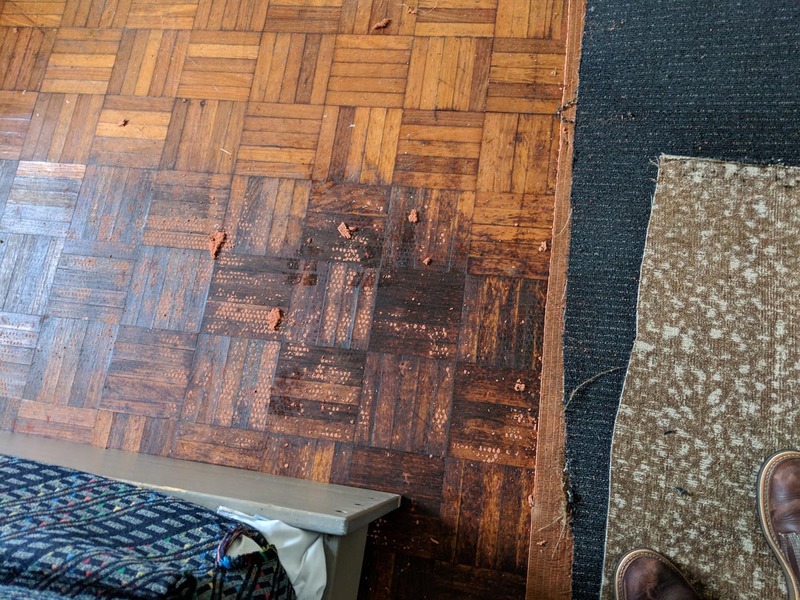 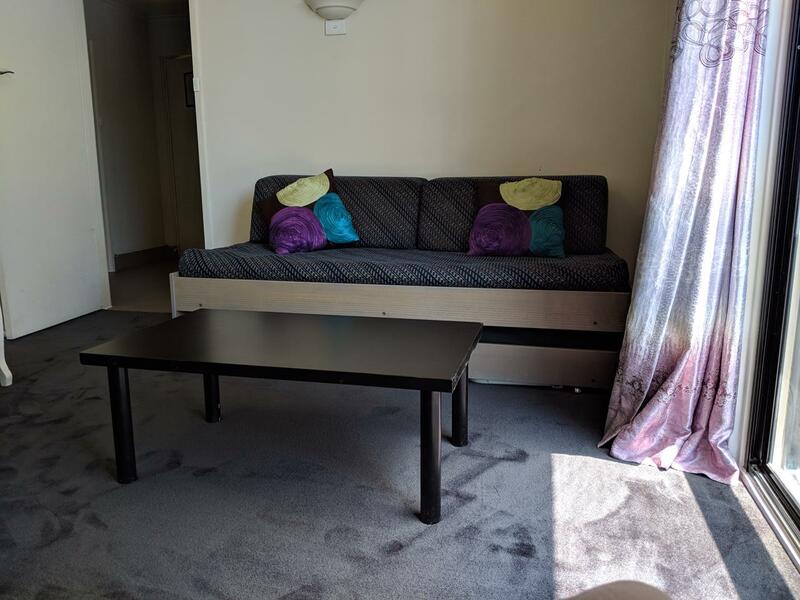 Upon completion of drying we completed all restoration works including replacement of carpet and structural repairs to doors, skirting and paint repairs throughout. 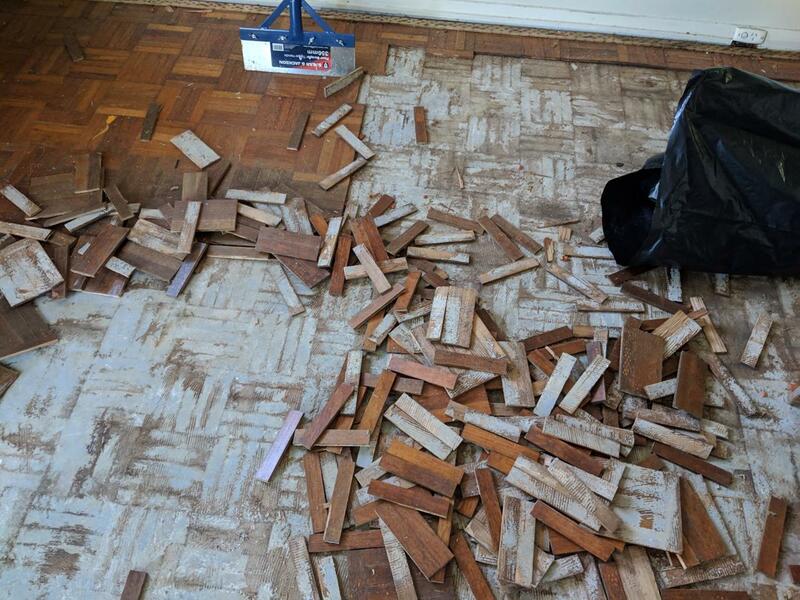 Insurance estimated a month before an inspector would be out to give an assessment and then begin works. 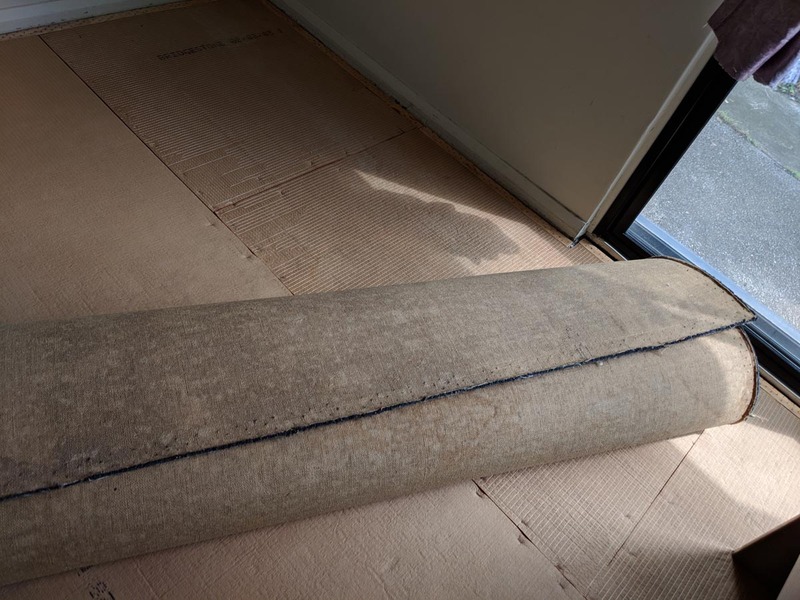 The customer required a quicker turnaround as the Australian Open was approaching and was a busy period. 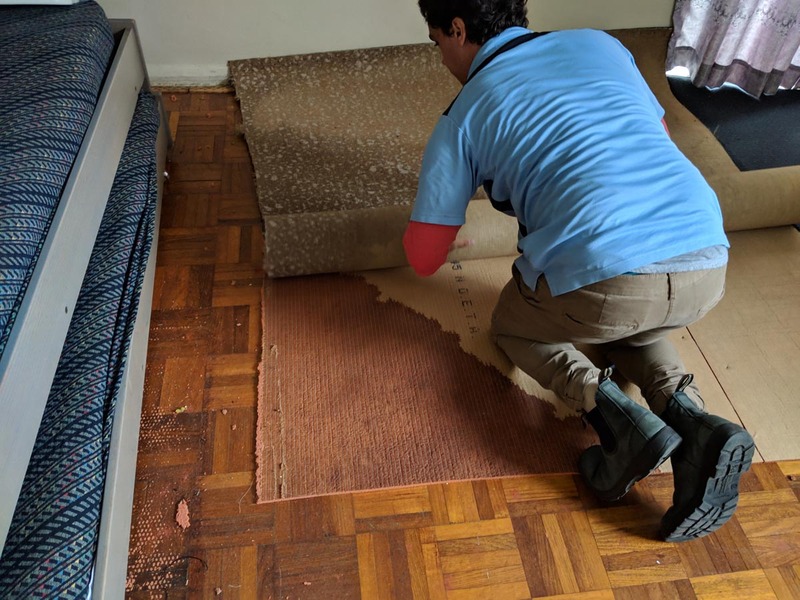 We were able to complete drying and all restoration works prior to the Australian open beginning whereas the insurance would have taken 1-2 months longer. 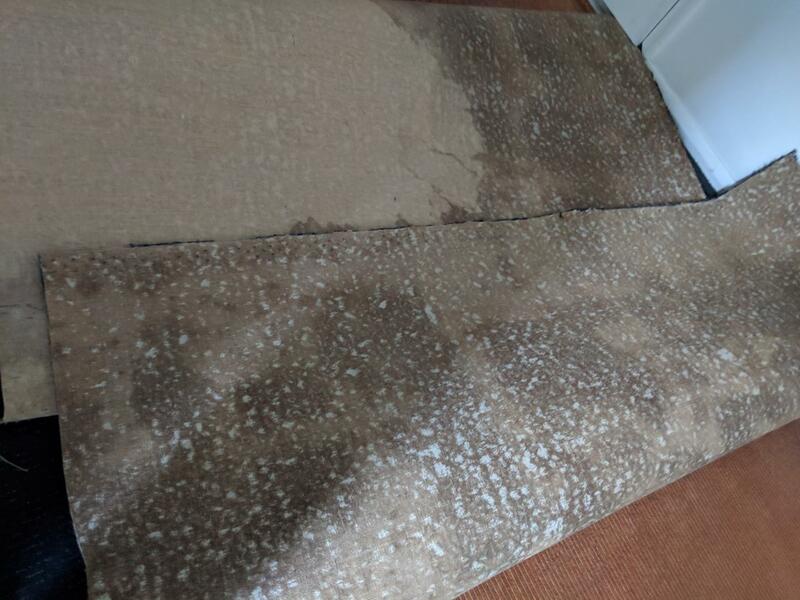 Kleen-Tech coordinated with the owners, insurance broker and the insurance to ensure the best result was achieved for all involved. 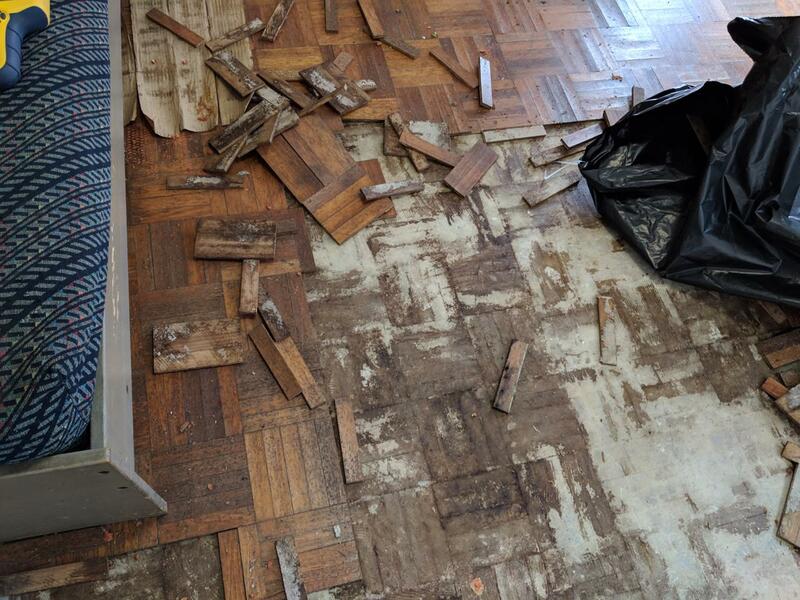 See below for photos of the damage and photos once all the repairs were completed.